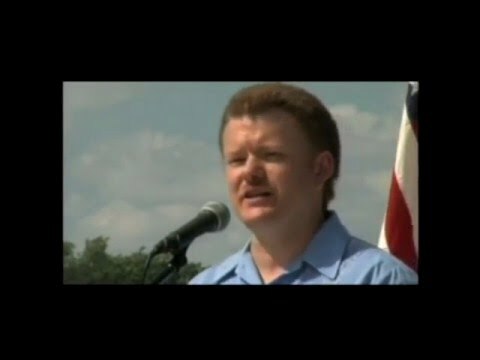 Larken Rose makes a brilliant speech with 100% truth from beginning to end. Most people are too afraid (I understand the fear myself- and feel it as well) to agree with him. I am afraid of their cages as much as the rest of us are...... but that does not make the truth not true.